SoundCaster is the foundation of the Audiofusion™ Wireless Personal Monitoring System. 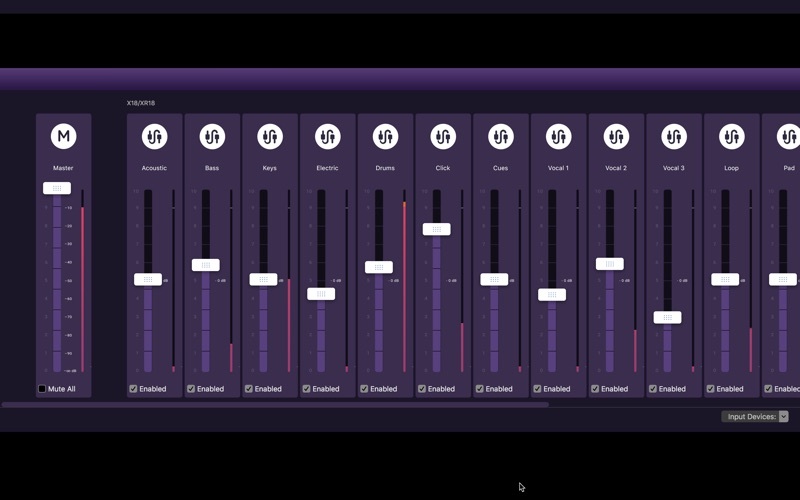 When used with Audiofusion™ Performer – our free app for iPhone or iPad – it creates a wireless in-ear-monitoring and mixing system giving musicians control of what they hear so that they can perform their best. 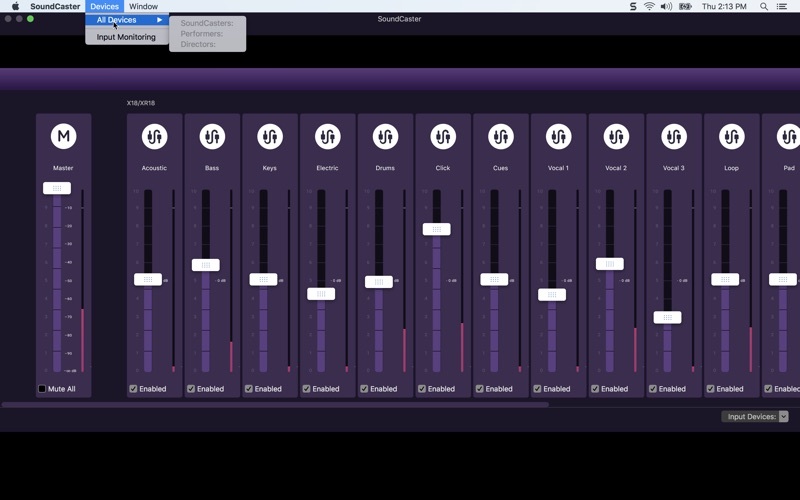 SoundCaster automatically recognizes any connected digital audio source so that you can choose which channels to include in the mix. 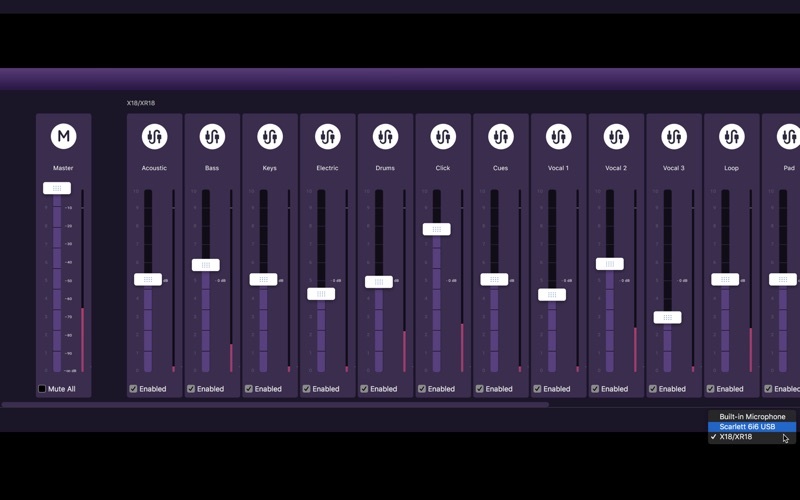 It then broadcasts them real-time over Wi-Fi to each connected Performer so that every musician can customize the mix that they hear. Fixes a crash that can occur on starting-up SoundCaster. - Restore Purchases can cause a crash. - The new Alert panel does not display alert messages correctly.